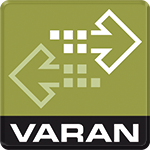 Three new members have strengthened the VNO in testing and field bus technology, as well as mechatronics. IDS Mechatronics in Salzburg is your professional and competent partner for mechatronic solutions. In our team, mechatronics, software, electronics and machine manufacturing are unified. With our many years of experience, we offer comprehensive practical knowledge that includes the influential factors of machine manufacturing on electronics and software development. Our goal is to develop customer-oriented and practical solution in accordance with our company philosophy: From the idea to production-ready solution. 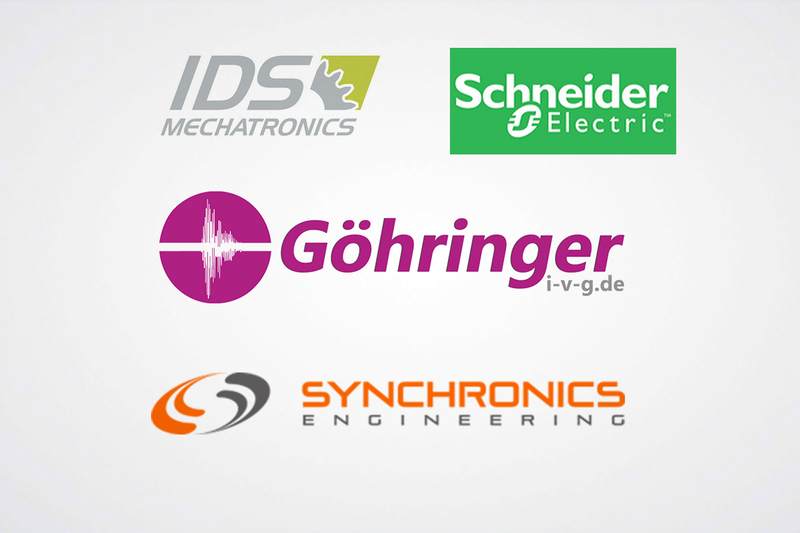 Synchronics Engineering GmbH was founded in 2016 as a high-tech startup with the focus on testing equipment for the industry. In addition to the core area of testing equipment, Synchronics is committed to the development and production of embedded hardware, as well as in technical software, topics covering Industry 4.0 and the Internet of Things (IoT). Since the beginning of 2017, the development of a guidance system for driverless transport systems has been a major focus.